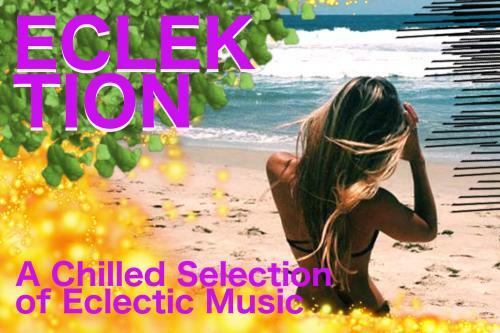 A Chilled Collection of Eclectic Upfront music with some oldies thrown in for good measure! De Galloy, Ghola Hayt, celinec, funkychic and doktor@funk like this. A variety of fine tunes. Enjoying it.